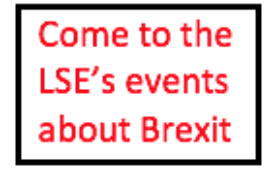 The London Borough of Barnet is one of the five local authority areas selected for the LSE project ‘Understanding Brexit impacts at a local level’. 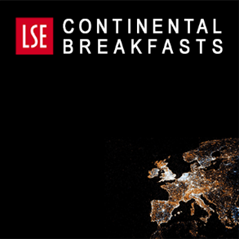 These reports contextualise the Brexit impact studies carried out at a national level with qualitative evidence collected at the local level. In this blog, another in our London Calling Brexit series, Alexandra Bulat (SSEES, University of London) recounts what she found about what matters to the people living in Barnet. She discovered that they are not concerned about Britain and Europe, but rather about Barnet High Street and All Saints’ School. 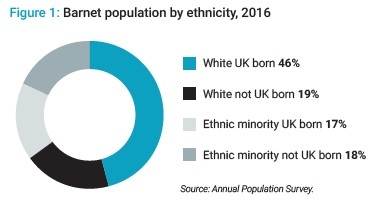 Barnet, ‘a leafy London suburb’, as some residents like to call it, is the highest populated London borough, with an economy reliant on retail, professional and health services, all sectors which tend to employ high numbers of migrant workers. 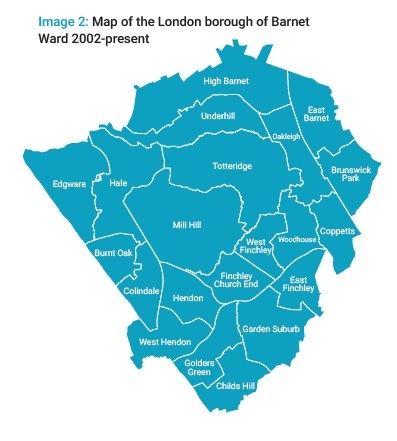 Barnet is a multicultural area, known to have the highest Jewish population in England and other sizable ethnic minority groups from both EU and non-EU countries. One in ten Barnet residents comes from another EU country. Dhingra et al (2017) predicted that urban areas in London and the South of England, such as Barnet, will feel a stronger negative impact of Brexit than other areas, under all Brexit scenarios. The Barnet report details two broad impacts of Brexit: on public services and local businesses. The insights from interviews with Barnet residents mirror the results from national level studies. There are concerns around recruitment and retention of non-UK EU staff working in Barnet’s public services; the local residents consulted tend to agree that Brexit could exacerbate existing staff shortages in Barnet. Also, in line with previous findings from research at a national level, those consulted for the report pointed out how businesses may be negatively affected, particularly if Brexit has a negative impact on household income and Barnet residents spend less in the local economy, in particular eating out and other non-essential expenses. To minimise the potential negative impacts, local residents suggested increasing spending on public services and improving work conditions in order to retain existing staff and encourage more British-born people to apply for these types of jobs. Securing close economic links with the EU was seen as important to maintain a similar level of local spending which underpins local businesses in Barnet. Finally, all those consulted agreed that securing the rights of EU migrant staff working across sectors in Barnet is key to minimising staff shortages. Some possible positive impacts of Brexit were also identified. The most commonly mentioned impact was the likelihood of increased wages for British workers in lower paid sectors. According to the local residents mentioning this impact, a lower number of EU migrants competing for jobs in cleaning, construction, hospitality and other areas of usually low paid work, could mean that employers will have to pay higher wages to find workers to fill in the vacancies. Others saw the benefit for local business if the UK signed favourable trade deals with countries outside the EU, although there was scepticism as to whether these expected positive impacts of Brexit can be materialised in full given the perceived slow progress of the Brexit negotiations. The Barnet report was launched at Patisserie Joie de Vie on 28 September, accompanied by a discussion with local residents, including business owners. The first part of the discussion focussed on local services and the LSE team heard testimonies from the local residents present regarding their use of public services in Barnet and how they expect Brexit could impact healthcare, social care and education. In the second part of the roundtable discussion, residents detailed the themes emerging about local business in the context of Brexit. Some participants owned businesses, including our host for the evening, who invested in two patisseries in Barnet. The third and final part of the discussion asked the question of what can be done at the local level and, although the residents had various suggestions, they all agreed that Barnet Council needs to prepare for all Brexit scenarios and inform its residents accordingly. Some felt Brexit was not seen as a priority at the local level. “Brexit is seen as a national issue, while, in fact, it has real local impacts”, commented one of the business owners. Participants underlined the importance of bringing people together at the local level to discuss issues impacting them directly. This resonates with the goal of the project which aims to incorporate feedback received from citizens, business people, representatives of civil society and policy makers. We are planning to revisit Barnet and the other case-studies and update reports in a sort of reflective and participative research process. 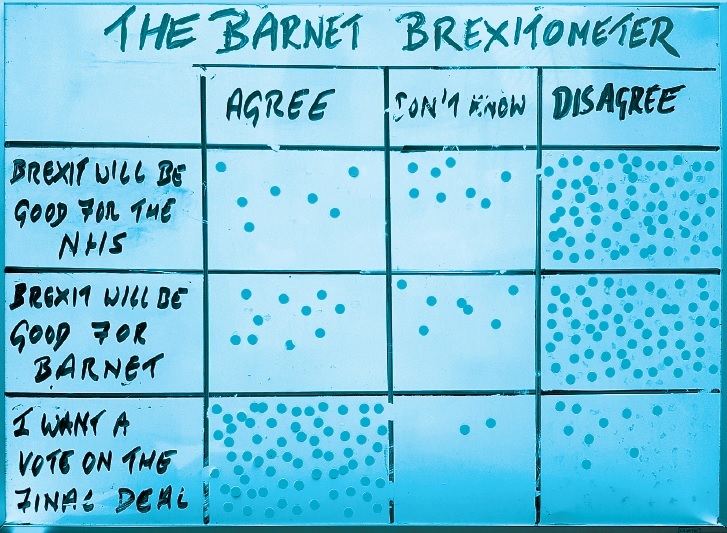 In addition, as the Barnet report is a ‘live report’, comments and suggestions collected via the Generation Brexit platform dedicated to Brexit and Barnet will be taken into account in future iterations of the report. This online platform adds the young people’s voice in the discussion, a demographic which was perhaps underrepresented in the first stage of data collection at the local level. The platform has the potential to bring in ideas of practical steps which can be taken to mitigate potential impacts of Brexit, which have not been covered in the report, and which concern younger residents: ‘The government should work with universities to create policies that would encourage more students to go into these fields [health and social care]. These can include tuition benefits or scholarships’ (contribution on Generation Brexit). Young Barnet residents can register for free and add their views to the discussion here. The reluctance of Eurosceptic politicians and local stakeholders to participate in our research is another interesting finding in the Barnet case study. Those who believed Brexit was negative for Barnet were much more prone to engage with us. Despite our repeated efforts to invite local residents and people’s representatives offering a more optimistic angle on the consequences of Brexit, we did not manage to get a balanced representation in our study. This could partly be due to the fact more than 60% of Barnet residents voted to Remain in the EU in 2016. In other case studies, such as Mansfield and Pendle we have been more successful in engaging with those who perceive Brexit more as an opportunity than as a threat. However, the perceived higher level of scepticism vis-à-vis academic research on the topic of Brexit among those who defend a leave position is a hypothesis that may be worth exploring further. We hope that our approach, which creates a space for constructive discussion on the impacts of Brexit at the local level and how to better deal with them, contributes to empowering citizens while reducing polarisation and distrust on expert evidence. Alexandra Bulat is a PhD candidate at the School of Slavonic and East European Studies, UCL and co-author of the LSE Barnet report. Her research focuses on attitudes towards EU migrants in the UK, comparing two local authority areas, Newham and Tendring. Alexandra tweets @alexandrabulat. Have I missed something here? I couldn’t find any references in the body of the article to the Barnet resident’s concerns about the High Street and All Saints’ School. I would be interested to hear more on these topics.